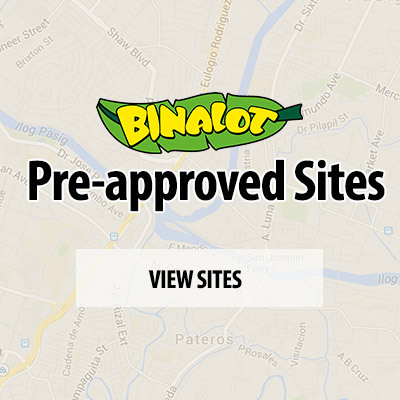 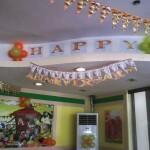 Visit Binalot BF Homes at 340 Aguirre cor. 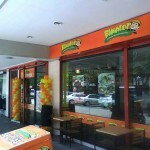 El Grande, Phase 3 BF Homes Village, Parañaque City. 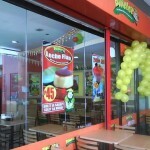 You may call (02) 261-9538 or (02) 403-4521, (02) 463-3248, (02) 463-3250 or 0949-3460814 for deliveries. 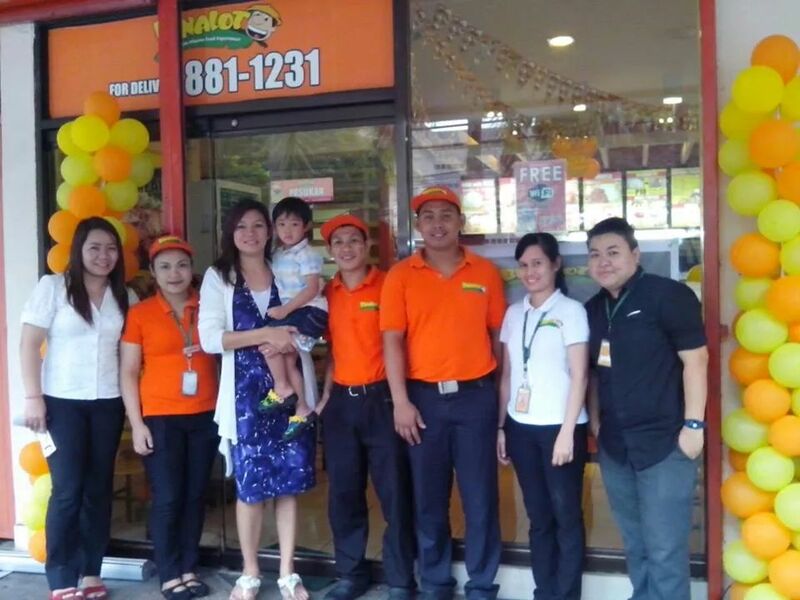 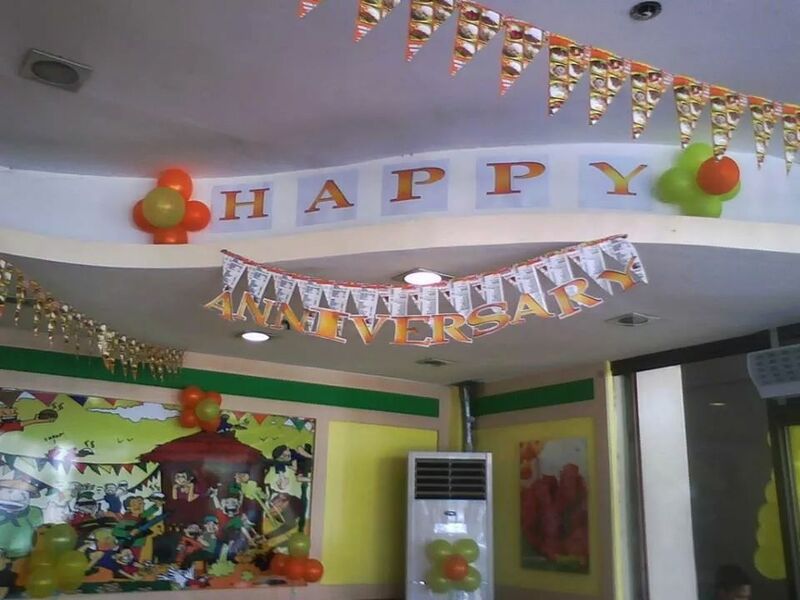 Happy 1st Anniversary, Binalot Harrison! 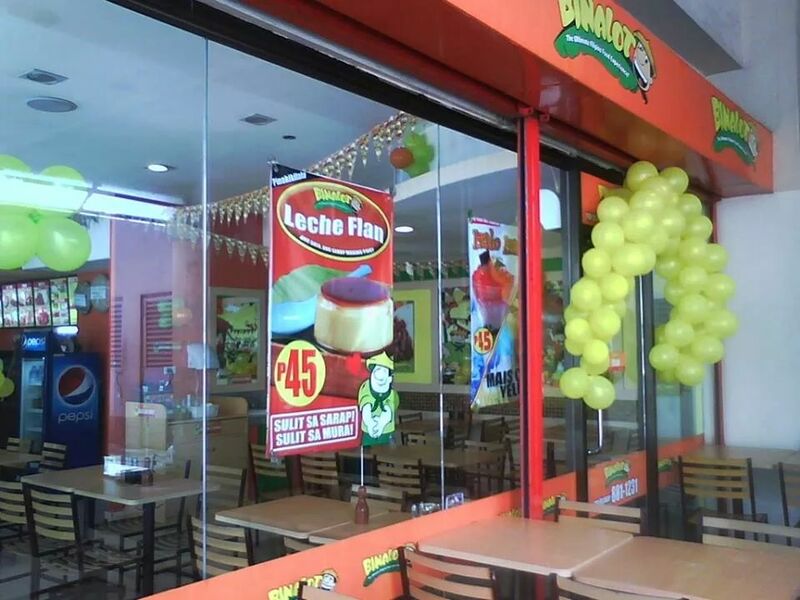 In the footsteps of the Philippines’ largest fast food chain, Jollibee, which is very expansive in the GCC countries — Gulf Times reported — another restaurant brand, Binalot Fiesta Foods, is the next one to make its foray into the Gulf. 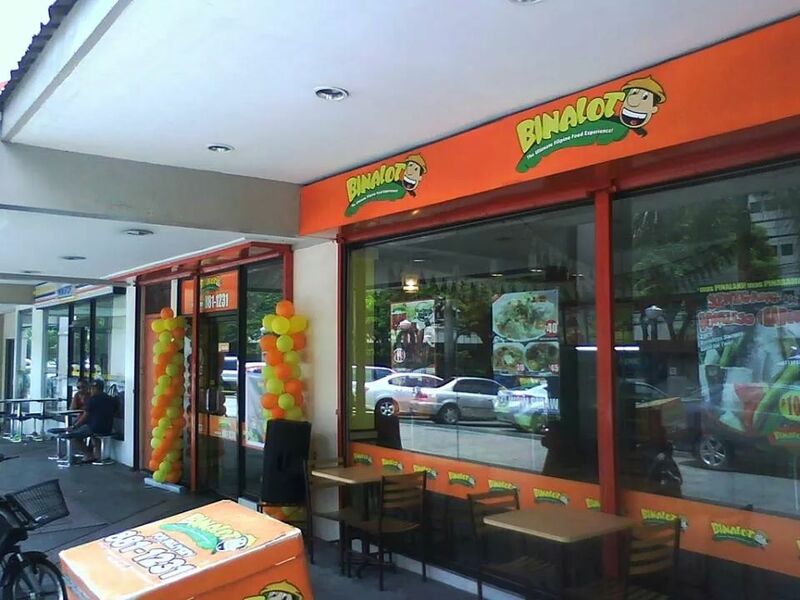 Binalot CEO Rommel Juan recently said in Manila that a first Binalot store will be opened in Dubai shortly, and more will follow in other GCC countries. 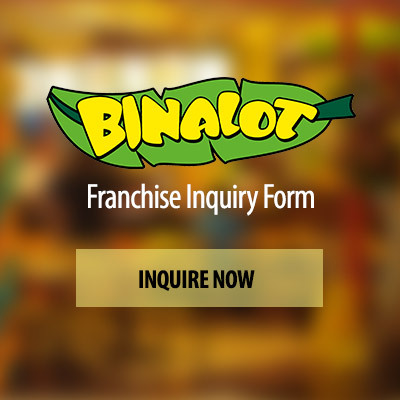 Target group for Binalot restaurants are mostly Oversea Filipino Workers (OFWs), as the restaurant serves traditional Filipino food such as adobo, bistek, tapas, tocino, sisig and longganisa, all in traditional sauces and most dishes served in banana leaves, Binalot’s trademark.